Even though she has little freedom, Dolly can just about live with her job if it means she's able to support her beloved young daughter back in the Philippines. One day - if she's lucky - Dolly may even be able to go back and see her. Tala, however, just can't keep her mouth shut about the restrictive, archaic rules maids are forced to abide by on pain of deportation. 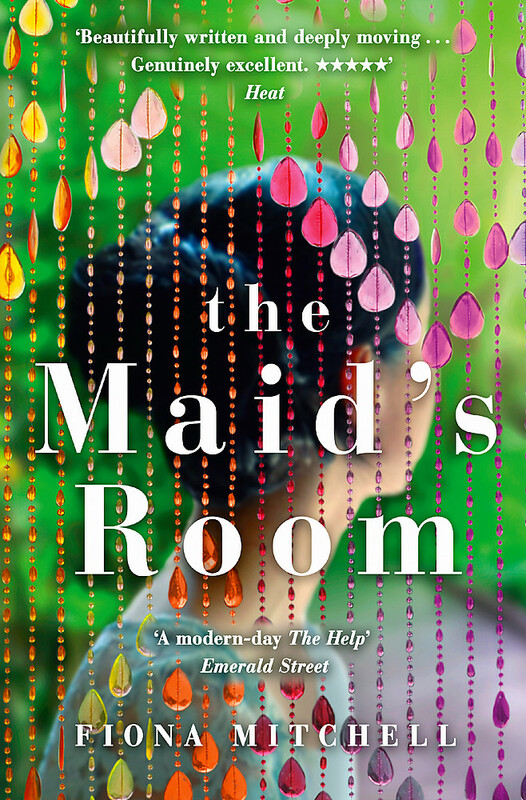 She risks everything to help her fellow maids, who have struggled to have their voices heard for far too long. 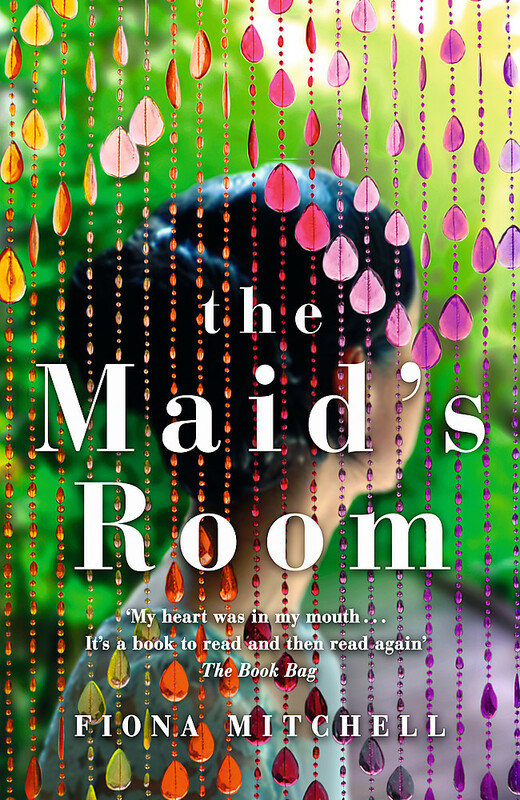 In a world where domestic workers are treated so poorly, THE MAID'S ROOM explores how women can come together to change each other's lives, and be the architects of their own futures.